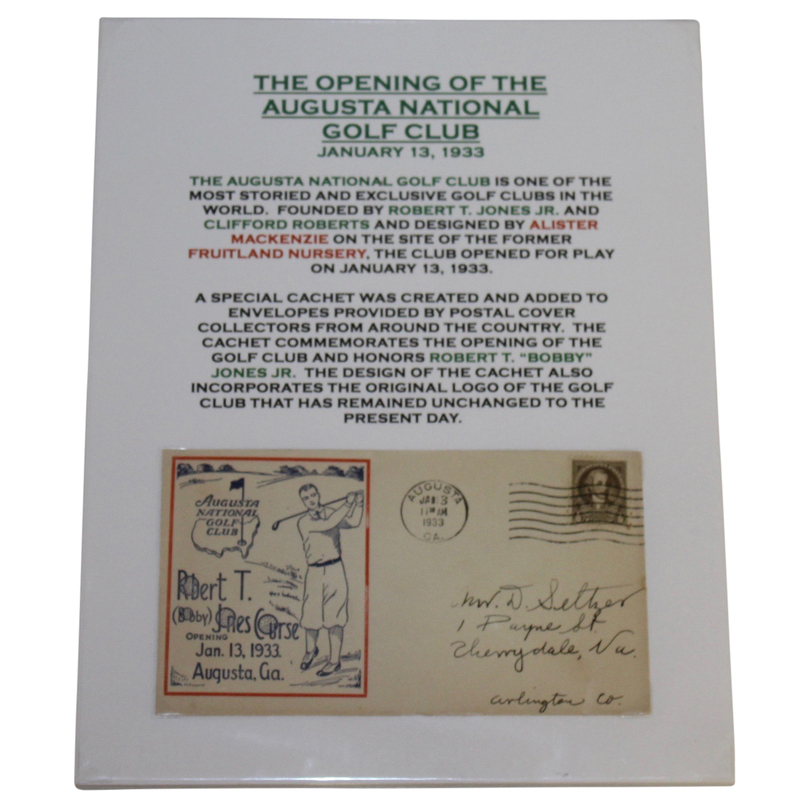 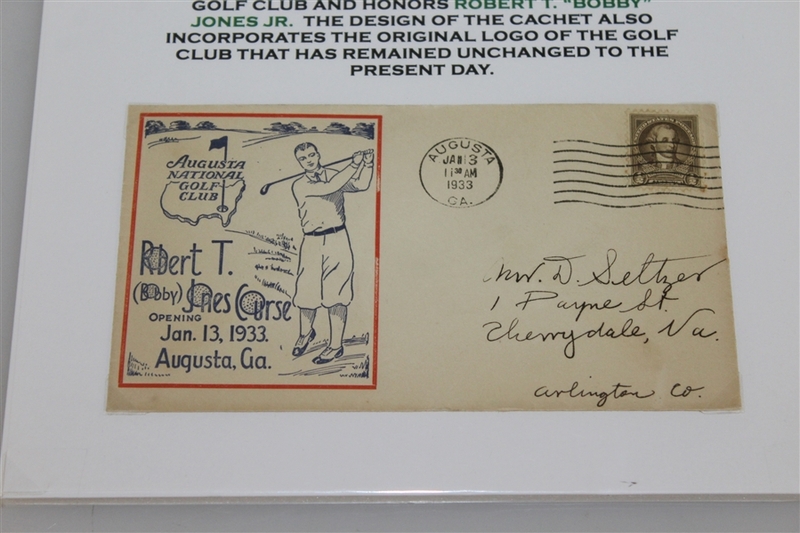 This cachet was used to draw attention to and celebrate the grand opening of the Augusta National Golf Club. 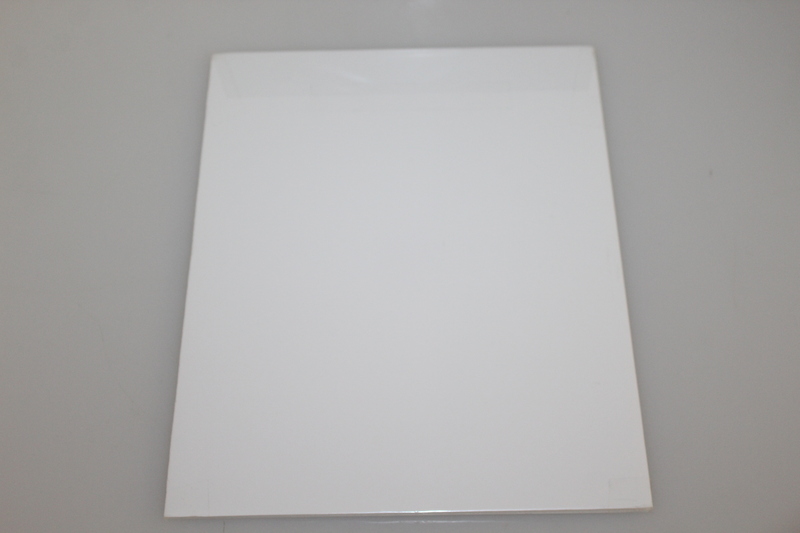 The description above the cachet describes a brief history of ANGC and why this particular cachet is important. 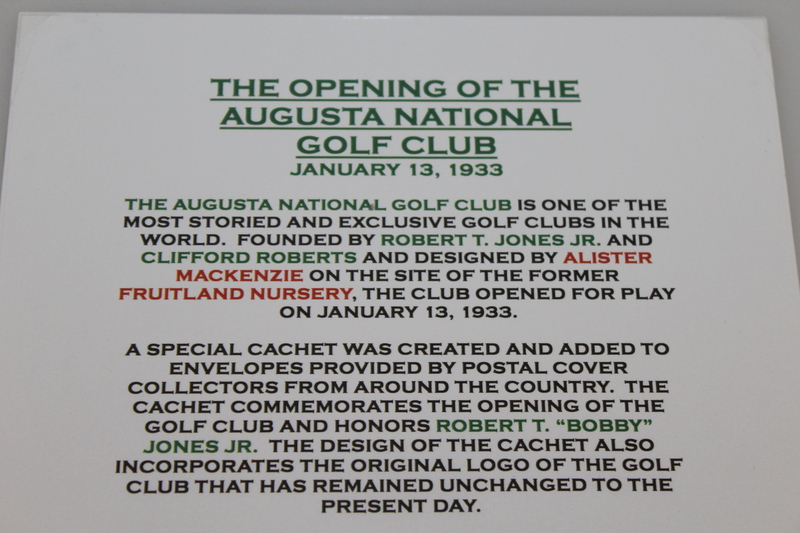 It also mentions how the original ANGC is on the cachet and has remained unchanged today.